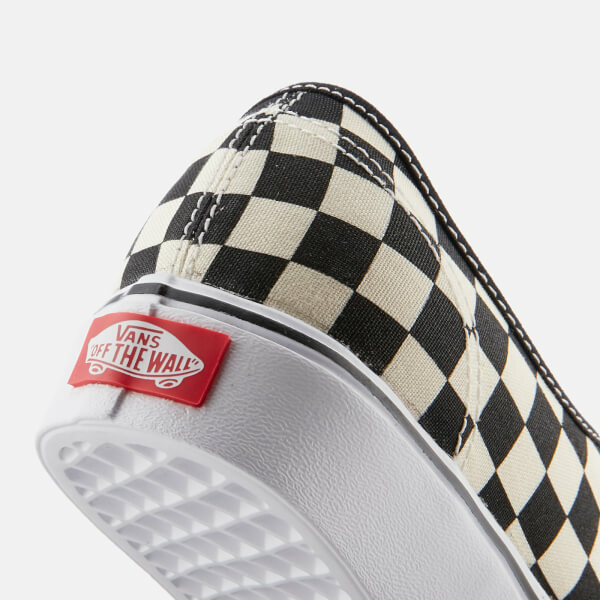 More than 50% lighter than Van’s ‘Authentic Classic’ style, the low-top ‘Authentic Lite’ trainers boast reengineered construction methods to improve comfort and flexibility. 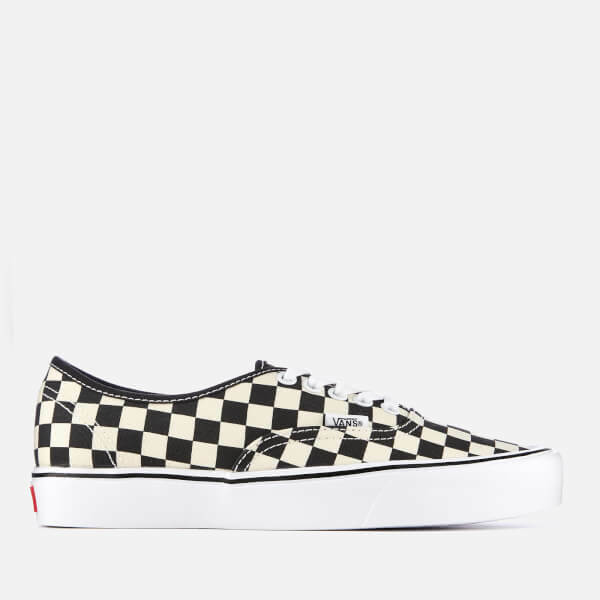 Crafted from vegan-friendly canvas uppers in the brand’s iconic checkerboard colourway, the trainers feature a round toe silhouette and five-eyelet lace-up fasten. 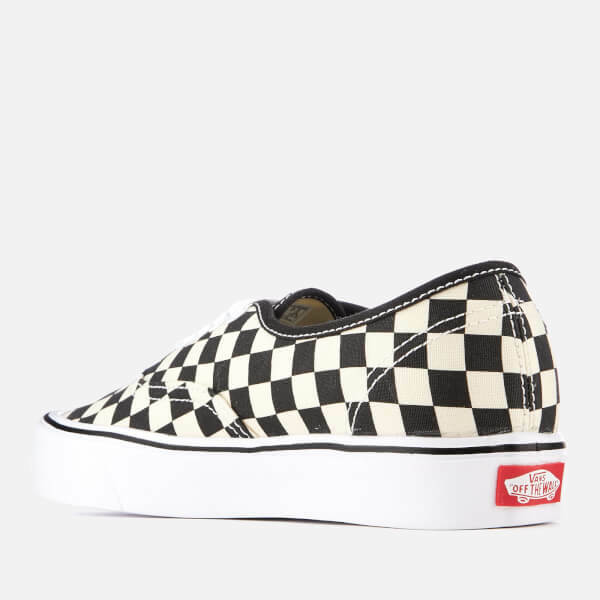 Set upon a rubber sole with Vans’ trademark waffle tread, the sneakers feature UltraCush Lite sockliners for long-lasting comfort. 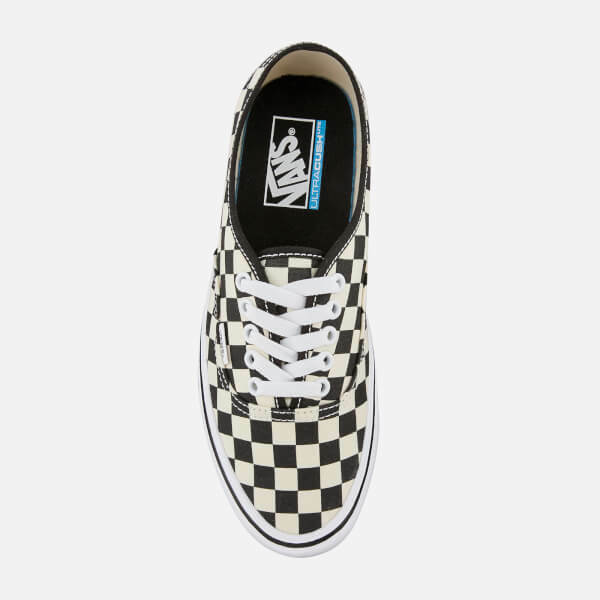 Detailed with a woven brand tab to the outer foot and a signature license plate appliquéd to the heel. A little bigger but I like it.